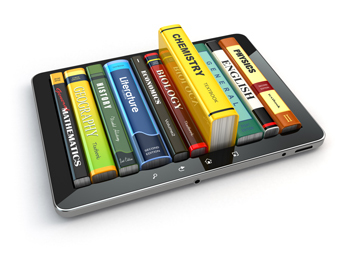 Cutting-Edge Classrooms | Curriculum Management Solutions, Inc. The Cutting-Edge Classrooms training series is designed for teachers and principals to assist them in maximizing the activities of the classroom to promote improved achievement, retention, and engagement. Student Artifact Analysis is one of the most powerful analyses we offer. Student artifacts — the work students are asked to produce in the classroom –reveal whether the work of the classroom matches district expectations, aligns to external tests in use, and provides the kind of critical thinking skills students need for success. This is not a training, but a stand-alone service that CMSi offers to districts so they can maximize the alignment of the written, taught, and tested curriculum and ensure that the high expectations the district has for its students are being faithfully carried out in district classrooms. Cognitive demand: how complex is the thinking required to complete the work? Cognitive engagement: do artifacts utilize contexts which promote engagement and retention of material? Do they match the way mastery is demonstrated on external tests like AP exams or ACT/SAT? Content: are there gaps? Are there overlaps between grades? Does the content align with curricular objectives? Average grade level: does the work students are asked to do fall on, above or below its purported grade level? Districts may also be able to compare attendance areas with different access to curriculum and may also be able to see areas where teachers need additional professional development to ensure complete understanding of curricular objectives and consistency between classrooms. No improvement plan in the world will work if the changes don't impact what's happening in classrooms. Schedule your artifact analysis to find out what's happening on your front line. Instructional rigor in the classroom benefits students across the spectrum, producing flexible, critical thinkers who are engaged in the activities they are asked to do. This one- or two-day training for teachers offers a view of instruction with the aim of increasing student engagement and enhancing student cognition, and provides practical, hands-on experience both evaluating and creating activities to increase rigor in their own classrooms. Opportunity to work on their own activities with others in their content area to increase engagement and rigor. In this one- or two-day hands-on seminar, participants will examine student work artifacts – the activities teachers give to students in the classroom — and calibrate those artifacts with state standards and tested objectives. Participants will be given over a dozen artifacts of materials used with students to analyze and calibrate, and the calibration process itself provides educators with feedback regarding the grade level of student work. Participants will also examine resources used in the classroom to determine if they are aligned to district curriculum and to external assessments such as PARCC, Smarter Balanced, or STARR. Part of the training enables teachers and principals to modify existing resources to address student needs and to allow for better alignment to the contexts and cognitive types students will encounter on external exams. The seminar has been designed for school-based administrators and teacher participants, as well as for those who coach or mentor principals. The second day of the seminar is for participants to analyze any proposed student work they have collected in their own school or district, and the teacher protocol for examining student artifacts will also be discussed. Train-the-Trainer: This seminar, as one of the Cutting-Edge Classroom series for improving student achievement, offers an additional half-day of training for participants to acquire licensure to train others in-district. This additional seminar includes a trainer’s kit. 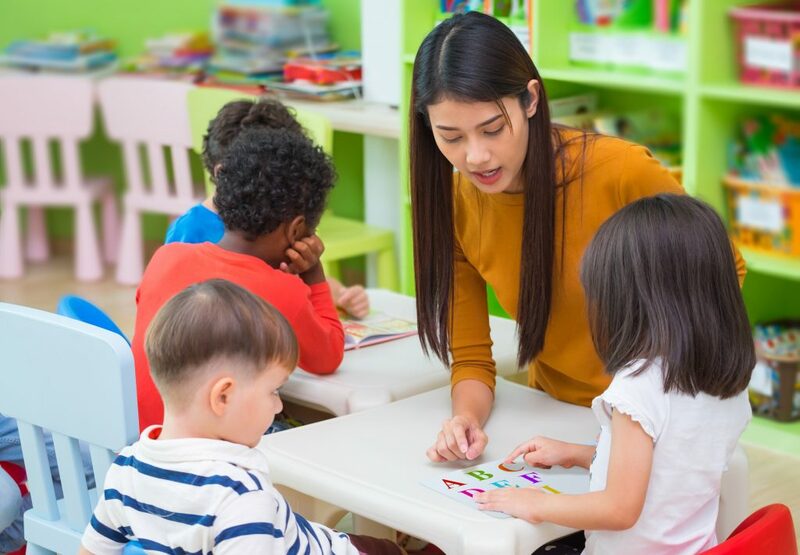 Districts are being asked to serve more and more diverse populations, which creates challenges for teachers as they seek to be culturally sensitive while promoting success among their students. This one-day training provides strategies and best-practices for teachers and principals to ensure ELL and bilingual students are successful both in classroom curriculum and high-stakes tests in use. 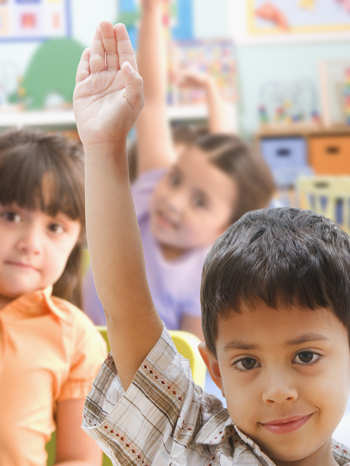 The number of students whose primary language is not English has steadily risen over the last few decades in school districts across the country. These students pose a special challenge to teachers and administrators, especially in the “no excuses” culture created by No Child Left Behind Legislation. 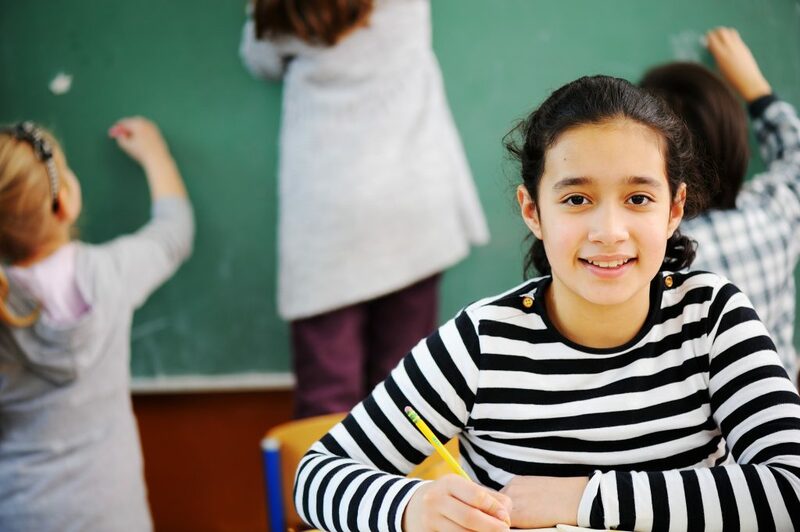 Weak English vocabulary or literacy skills can translate into poor test performance, and strategies not specifically designed to meet the special needs of non-English speakers can actually hinder the ELL student’s learning. This one-day seminar is designed to equip teachers and administrators with those strategies and instructional principles proven successful with English language learners. Not only will the strategies be modeled, but teachers will also be provided with opportunities to practice them in a supportive, collegial setting. This seminar is for teachers of all grade levels and content areas; the strategies presented in this training are for districts with ELL, bilingual, or partial immersion programs; and are based on the philosophy that bilingualism is a strength in any classroom at any age. Methods for challenging ELL students at just the right level so curriculum is neither "dumbed down" nor overwhelmingly difficult. A hands-on, interactive training that takes teachers from the theory of gifted education, including the major characteristics of giftedness and how they can be misinterpreted, to the assessment of activities for engagement and cognitive rigor, and the application of these concepts in their classrooms. Teachers will participate in models of engaging, rigorous activities that they can use in their own lesson planning and will understand how to differentiate activities for students to more effectively meet their needs. Three modules, intended to be provided in sequence over three days, but may be offered in a variety of time configurations: three consecutive days or three separate days, or even half days or a combination of the two. Reviewing research on the importance of writing across the curriculum as a means of achieving both cognitive demand and engagement. Models of activities designed to support socio-emotional needs. Module I concludes with an assignment for participants to complete before Module II. This assignment involves planning and implementing at least one lesson in their classroom that is both cognitively complex and engaging. The process of revising activities to improve their cognitive demand and engagement. After Module II, participants will be given an assignment for application in their classroom, designed to help them practice their new learning and reflect on it. In this module, participants will build on the learnings from prior modules, but with an emphasis on delivering selected activities to different groups of students, based on their academic needs, type of giftedness and learning styles. In this module, participants will focus on planning lessons using flexible student groupings, to facilitate the effective differentiation of content (delivering objectives to groups of students at the appropriate level). They will also focus on building in flexibility of choice into activities to facilitate differentiation of process (how students practice the content) and product (how students demonstrate their learning). 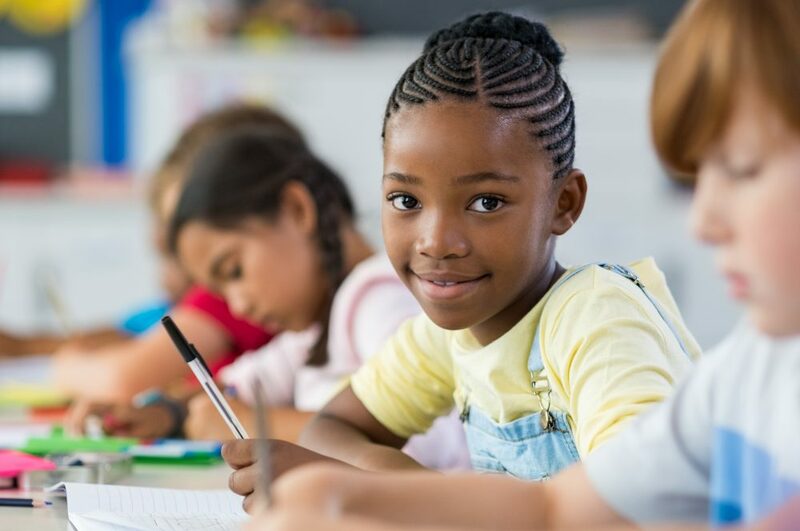 Differentiation is absolutely essential to provide effective instruction to gifted students that are in regular classrooms, either alone or in clusters, even if they are in a pull-out program. 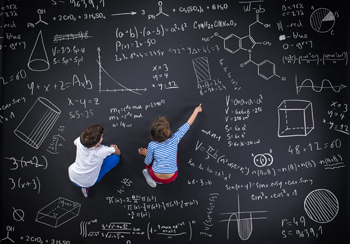 Gifted students’ needs must be met all the time, not just during a pull-out program. Designing activities with flexibility and choice to meet students’ learning styles and allow for personal preferences (for relevance). Setting goals for personal application of the learning. After Module III, participants will again be given an assignment for application in their classroom and a reflection on their learning. Differentiation is essential to providing effective instruction to students with varying levels of content mastery. After a brief overview of the research on flexible learning arrangements and cooperative approaches, participants will learn how to structure the classroom to better facilitate small group instruction. Participants will also learn how to plan lessons with specific, different objectives for different groups of students and how to design activities with flexibility and choice to meet students’ learning styles and allow for greater relevance and engagement. The training will discuss how often activities and lessons can or should be differentiated and help participants set goals for personal application of the learning in their classrooms.